The taste of south africa you’ll come to love. 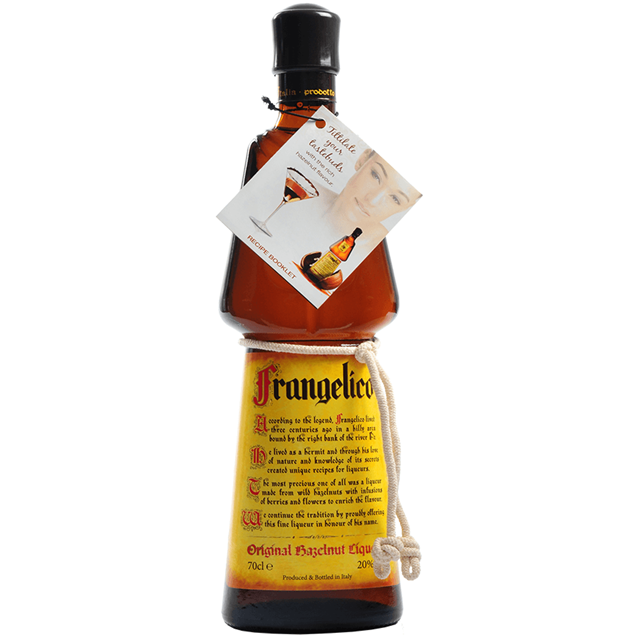 Amarula cream is a must try for all fans of baileys and other cream liqueurs. With an exotic flavour through the distillation of the fermented fruit of the marula tree, amarula spirit is aged and then blended with cream to create its distinct fruit cream flavour. 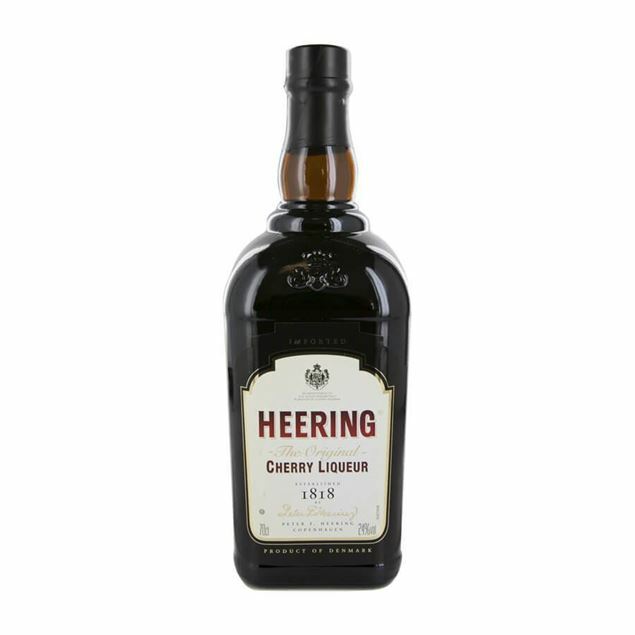 The exotic taste of the fruit blends seamlessly into the sweet cream to create a resuLtr which is enticing and wonderfully drunk simply over ice. 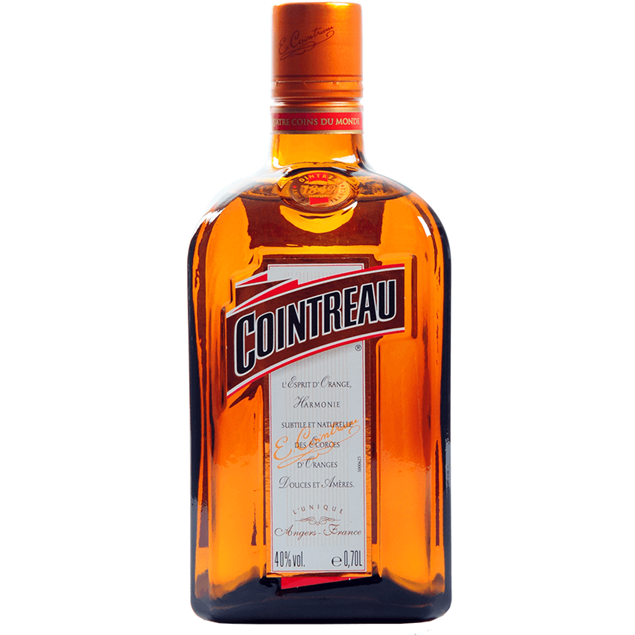 Briottet offer a full range of curacao liqueurs and this is their vibrant orange offering. 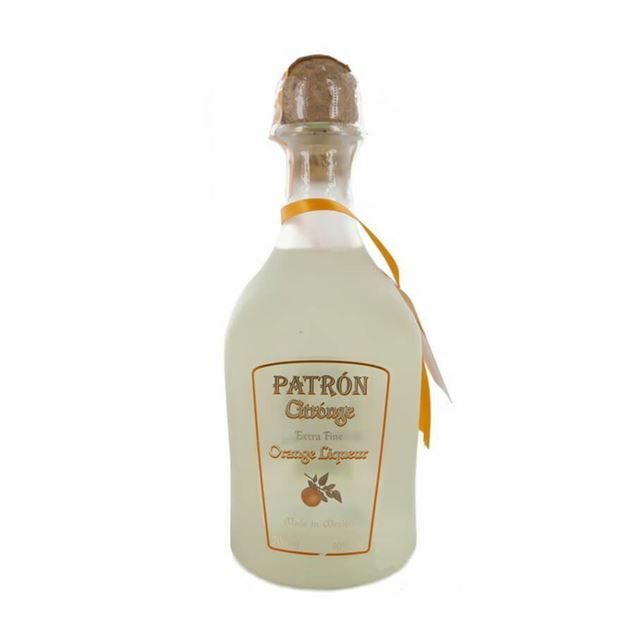 briottet orange liqueur brings together the zest of both the bitter curacao orange as well as seville orange zest. 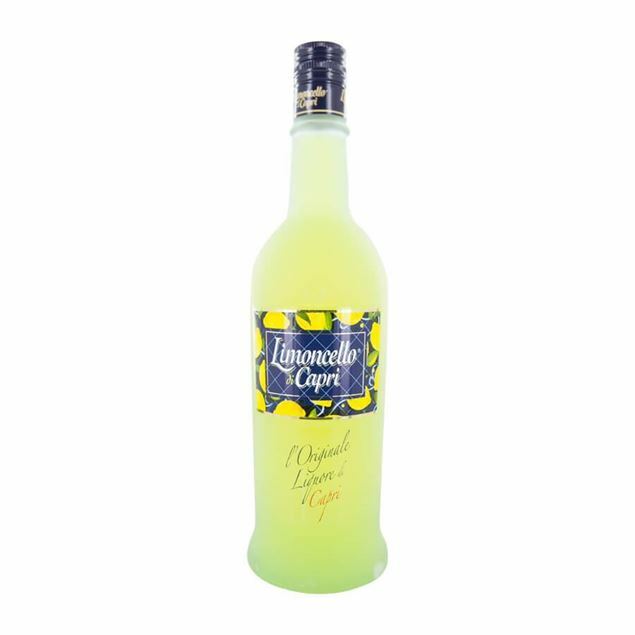 these bright citric flavours are teamed beautifully with aromatics from natural plants and together you get the classic curacao liqueur flavour. 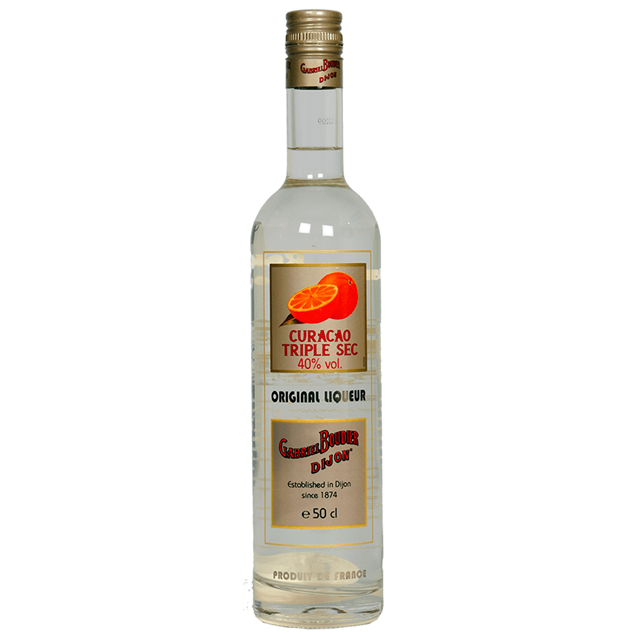 without the bright hues of the blue version or the well-known character of triple sec, briottet orange curacao offers something different and a slightly bigger bite than your average curacao. 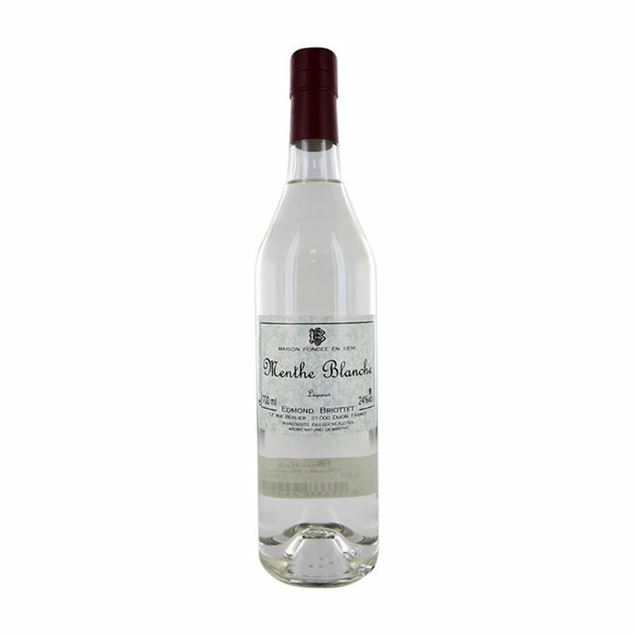 Briottet menthe blanche liqueur has a very similar peppermint flavour to its green sister, without the hues which may not go down so well in a classy cocktail or refined mixed drink. 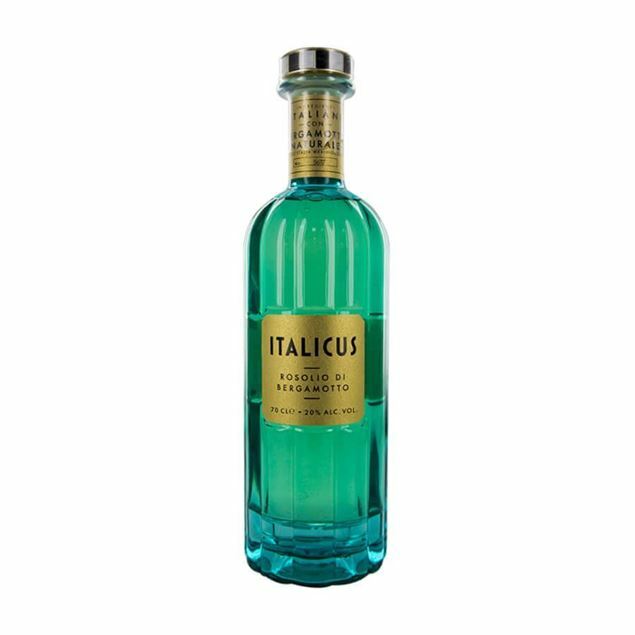 the flavour is created by a combination of fine sugar and distilled mint and peppermint leaves, it’s a wonderfully scented and intensely flavoured liqueur. it works beautifully in frozen drinks as well as cocktails with both cream and fruit bases. The intensity of sweet, tart raspberries is perfectly contained within each bottle of chambord. black and red raspberries are wonderfully balanced together creating a delectable liqueur which is finished with smooth natural honey and exotic madagascan vanilla. 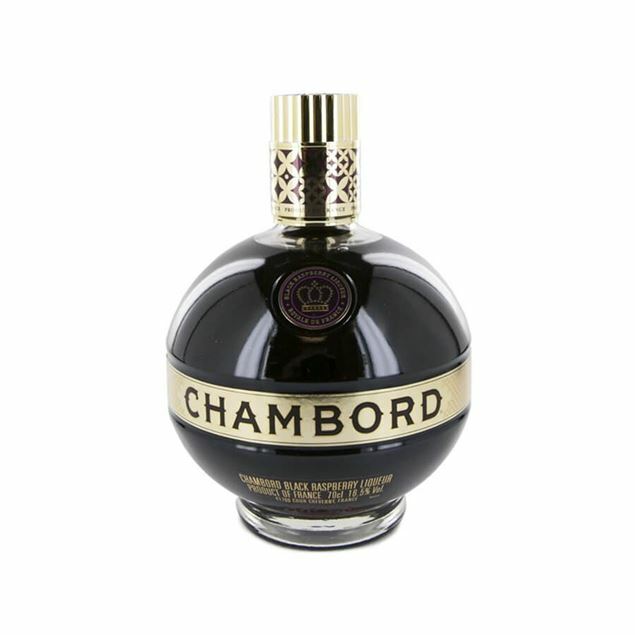 rich and decadent, chambord is fragrant and intense with berry flavours. inspired by the liqueurs of 18th century france, chambord is intensely enjoyable and plays a key role in classic cocktails including the french manhattan, butler miller and the tempting chambord daiquiri. 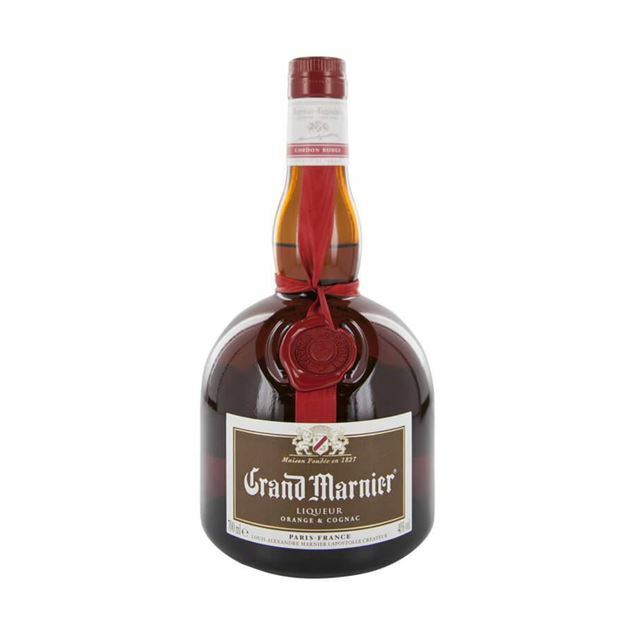 Grand marnier cherry was one of the first ever fruit liqueurs created by the famous company and it hasn’t changed the recipe ever since. 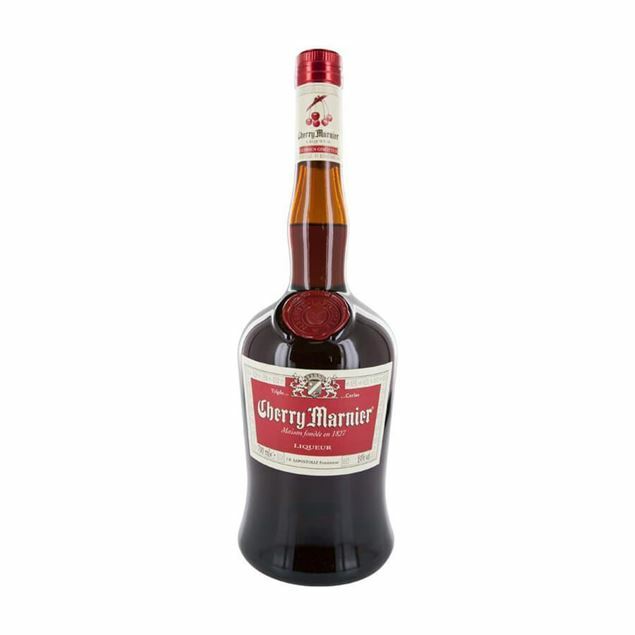 deep red in colour and rich in the aroma of both fresh and cooked cherries as well as almonds and specially selected spices, grand marnier cherry is something really special. 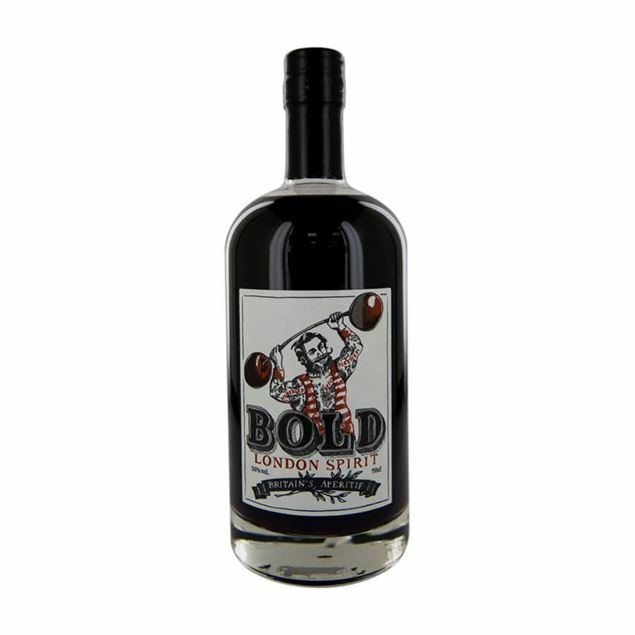 the flavour is balanced with the smoothness you’d expect of a quality liqueur as well as some biting hits of morello cherry and lighter notes of almond-infused vanilla. a complex flavour profile guarantees you’ll go back for more. 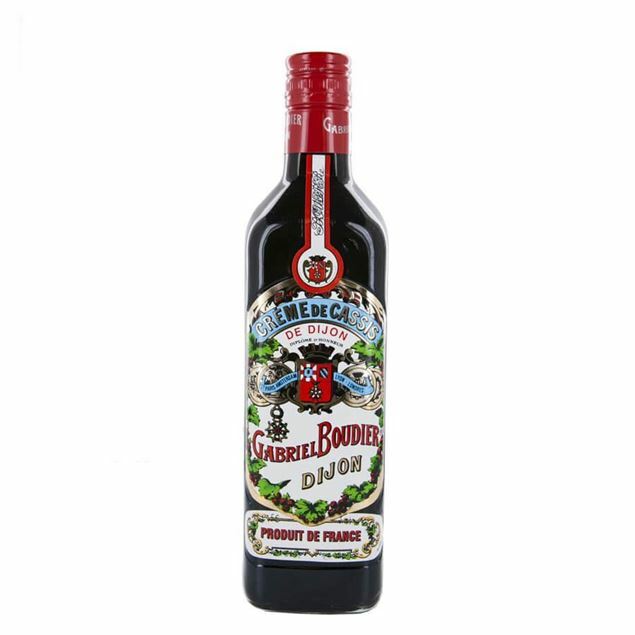 Gabriel boudier’s framboise crème takes the finest fresh raspberries from scotland and blends them to create a sweet cream liqueur. selected raspberry varieties are drawn together the capture the fresh essence necessary for the perfect raspberry bellini, daiquiri or to top of sparkling wine spritzers in style. scottish raspberries are blended with those from burgundy to deliver a fresh, burst of fruit flavours, which deserves to be added to your favourite long drinks. 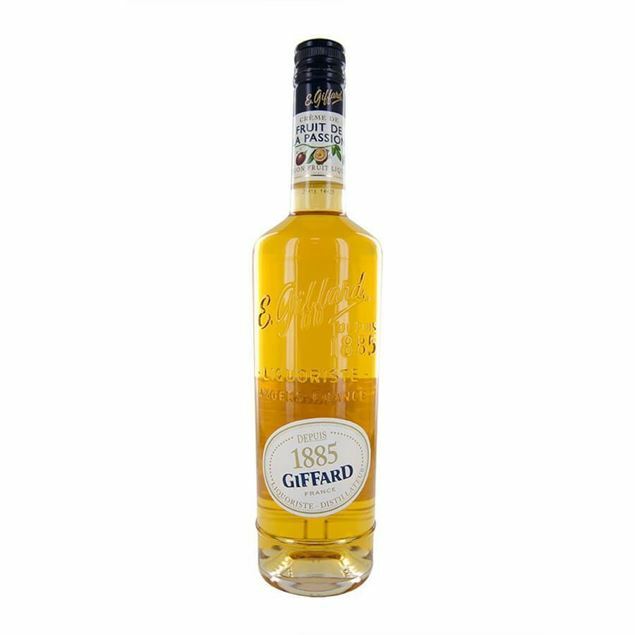 A bottle of highly-regarded french-producer giffard's liqueur made with apricots from the roussillon region. 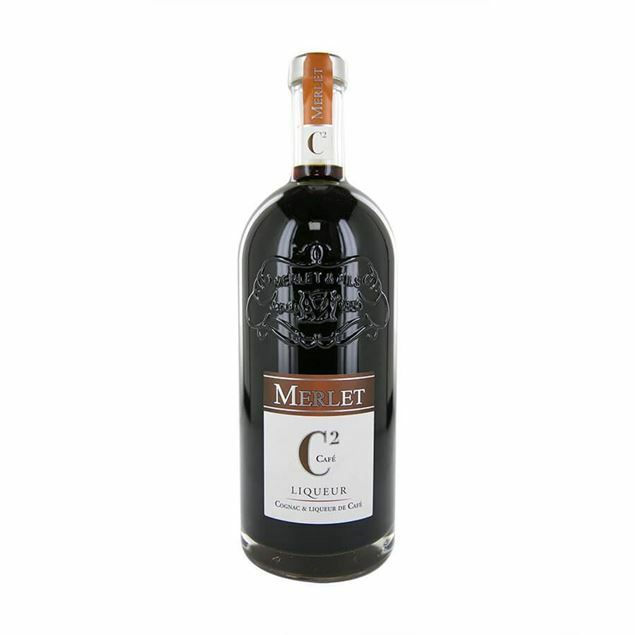 The cherries, griotte variety, are picked and received fresh, sorted, selected and steeped in alcohol the same day to preserve their firmness. 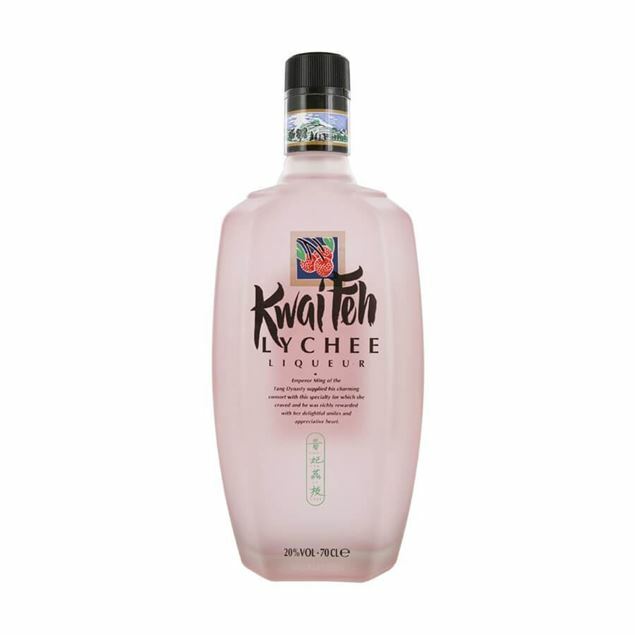 Fresh and light flavour of the strawberry fortified with the very particular and intense aroma of the wild strawberry. Raspberries steeped in alcohol. crème de framboises "tradition" (raspberry). flavoured, fresh, well-balanced and smooth taste. 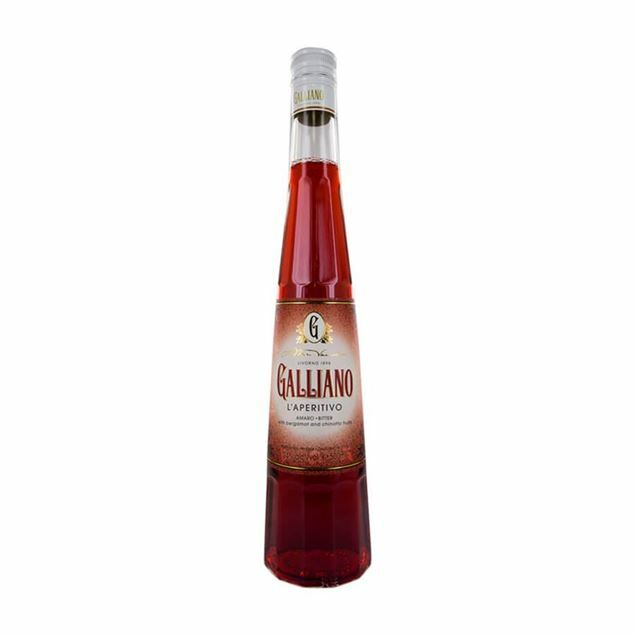 Made by giffard, the manzana verde is an intense apple liqueur made with concentrated apple juice. vibrant and crisp, it's like walking through an orchard and tasting all the bramley apples at once, which would be very impressive. Muroise is a hybrid berry with all of the strengths of blackberries and raspberries, yet none of their weaknesses. in a fight it can beat all berries, except for loganberries. 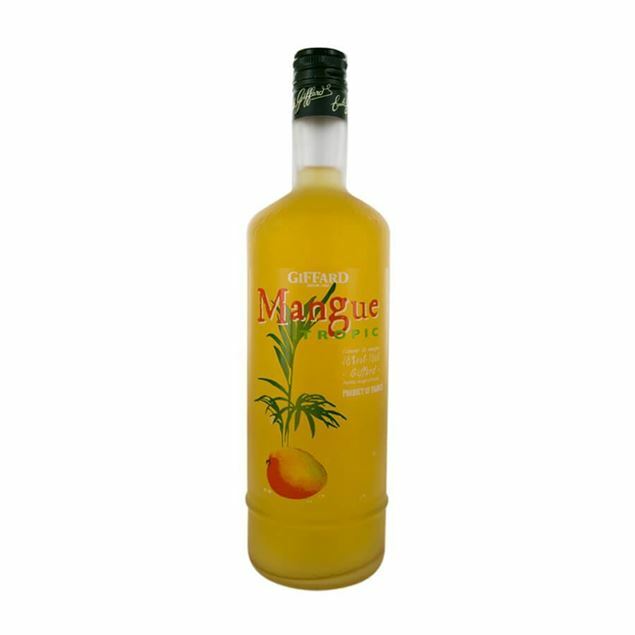 the muroise berries are slowly macerating and the liqueur offers a rich and fascinating flavour. 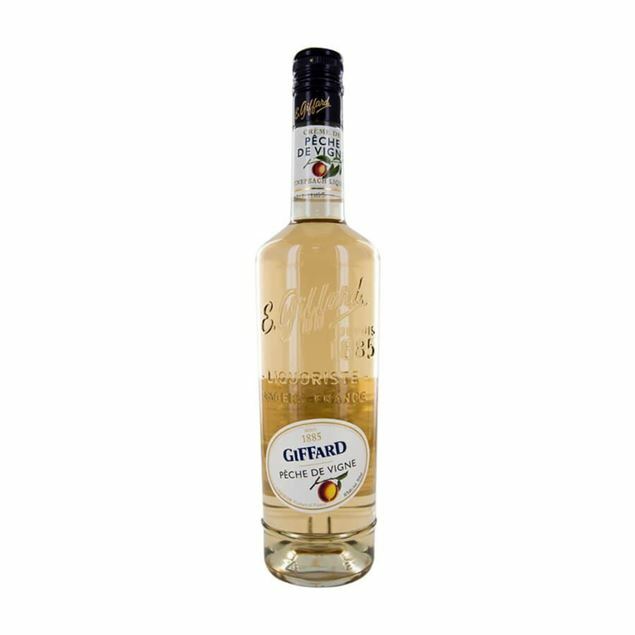 Giffard's stunning peach liqueur, pêche de vigne is made by infusing vine peaches with alcohol, with nothing else added except water and sugar. 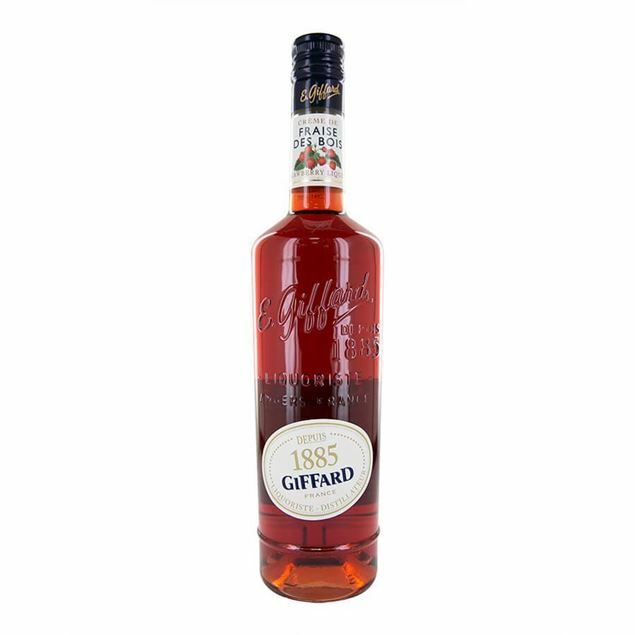 Made by steeping melon in alcohol, giffard's watermelon liqueur is an authentic, fresh tasting drink, with no artificial ingredients. 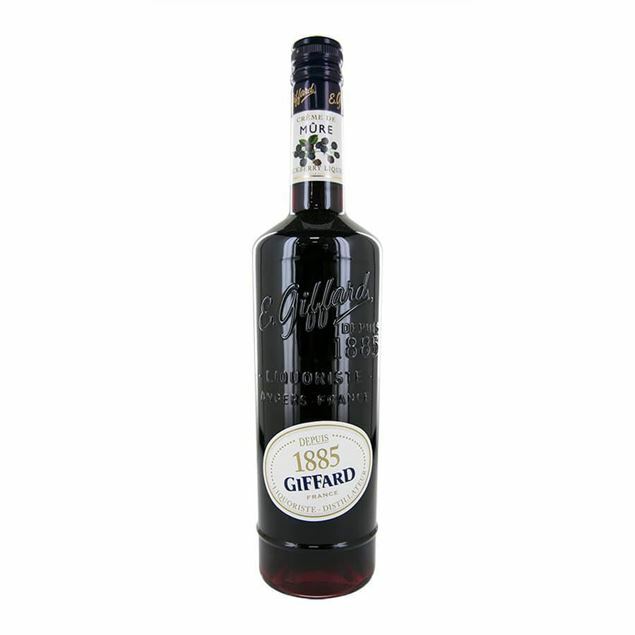 The four generations of the giffard & cie liqueur production company have always dedicated time and care to the production of their quality offerings, and this includes their classic poire william liqueur. 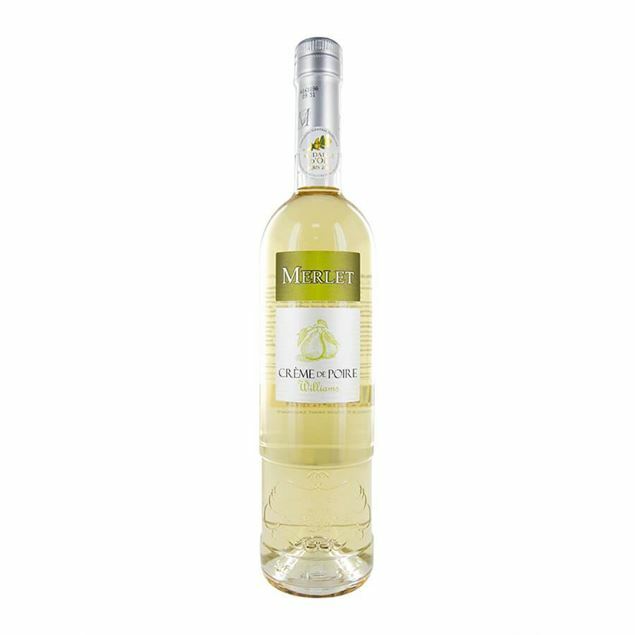 fresh with the ripeness of williams pears the flavour is rich and reminiscent of grappa, with the flavours of both the pear skin and flesh blending in harmony. 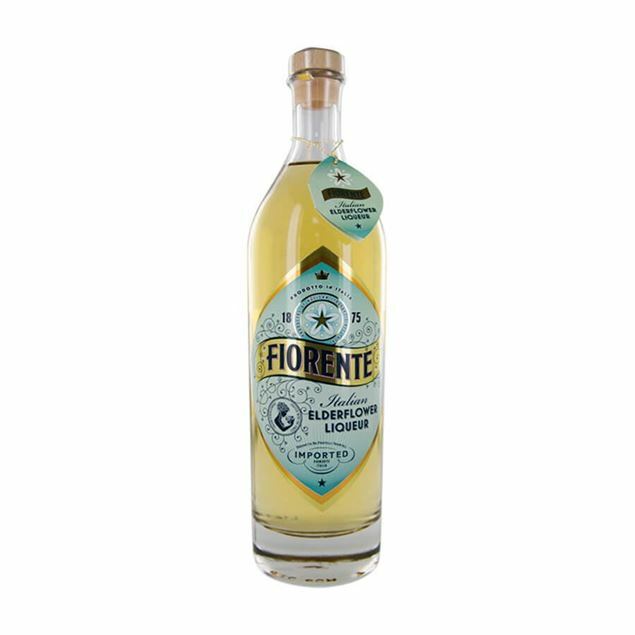 blossom, honey and a little alcohol heat support the dominant fresh pear flavour. 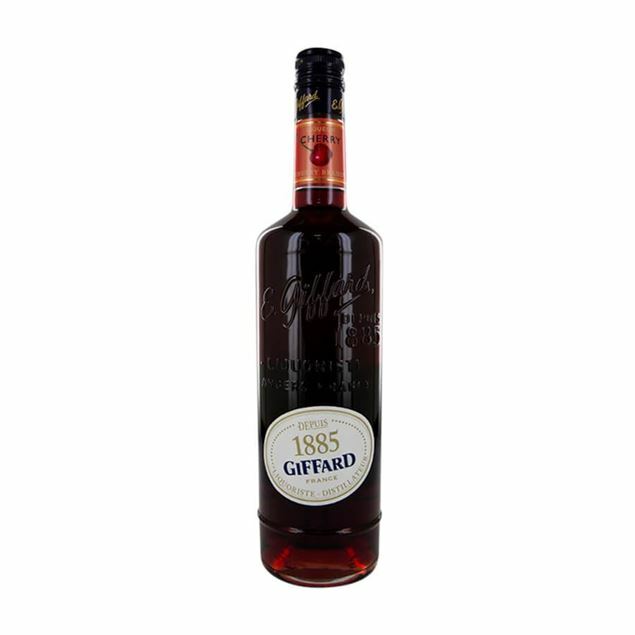 Infusing both green and pink rhubarb, giffard rhubarb liqueur is a richly enjoyable and indulgent and has a marmalade-richness which stands out against the sour notes that rhubarb is known for. 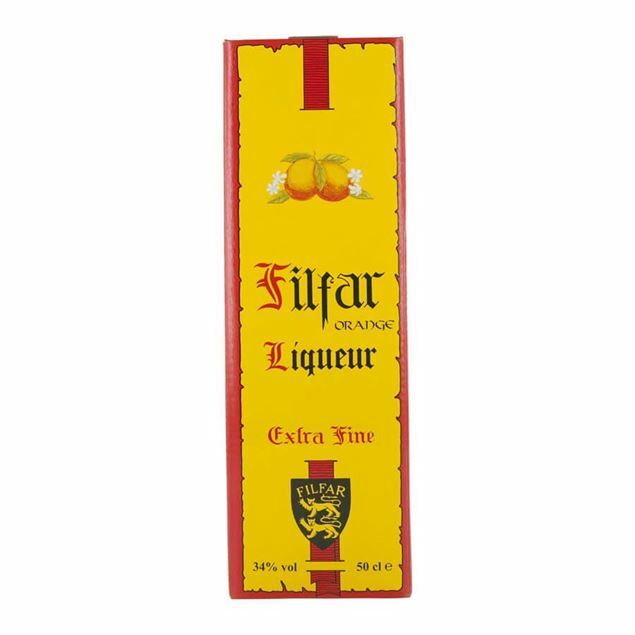 the aroma is an intense as the taste and from first opening you’ll be wanting to get that first taste and decide exactly how you’re going to enjoy your drink. 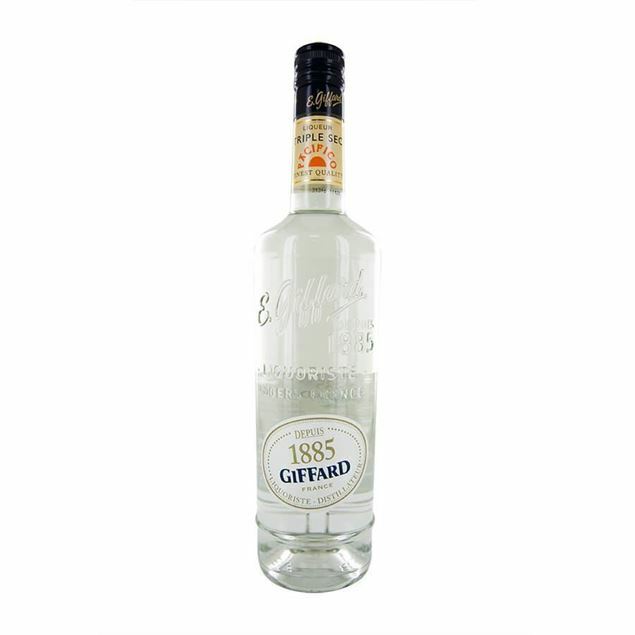 wonderful on the rocks, pure or popped into a special cocktail, it’s entirely up to you how you enjoy this exceptional giffard liqueur. 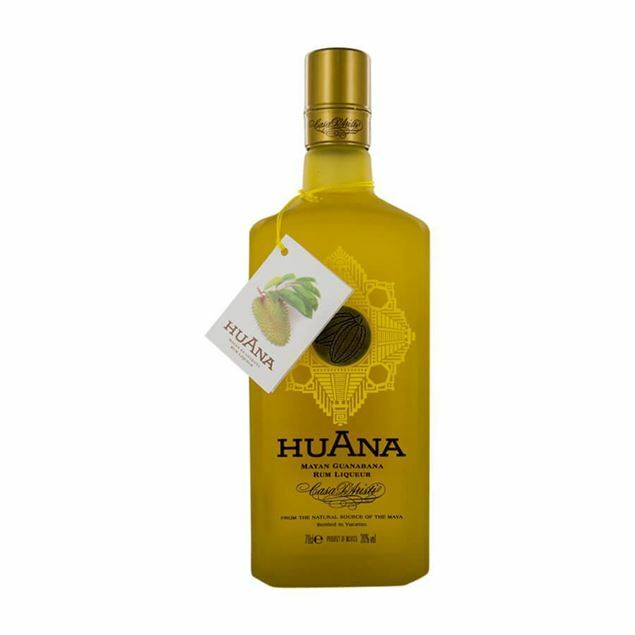 Fermented guanabana fruit, said to taste like strawberry and pineapple with citrus and mix it with rum! 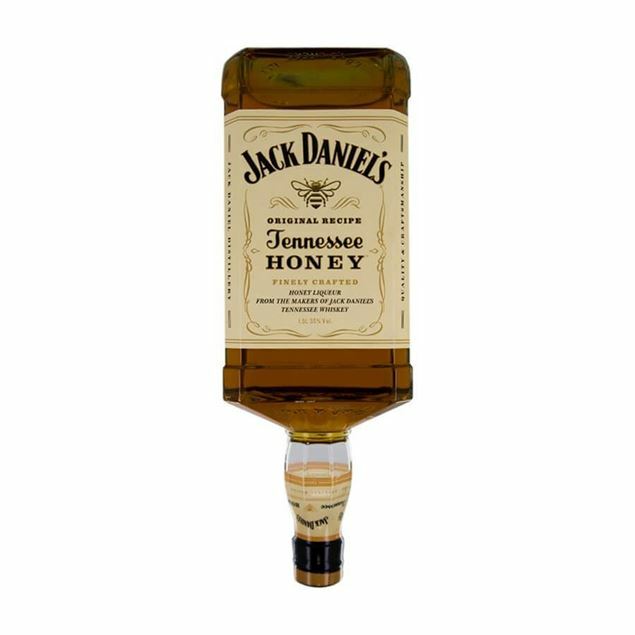 With jack daniel’s honey you’ll be praising the bees for the quality of their production, as well as the good folk at jack daniel too. 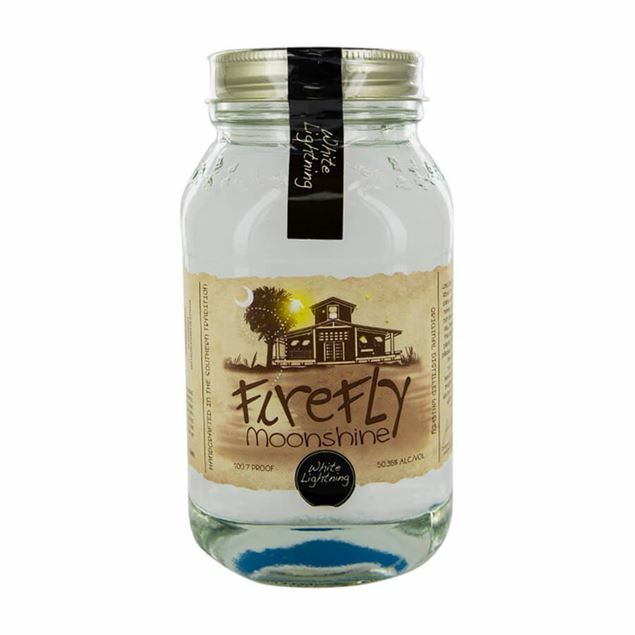 a truly stunning whisky liqueur which takes the essence of jack daniel’s tennessee whiskey and adds in the sweet nectar of the bees, making a wonderful concoction for sipping over ice or adding into coffee. thick and creamy and awash with flavour, fans of jack daniel will not want to miss this real treat. 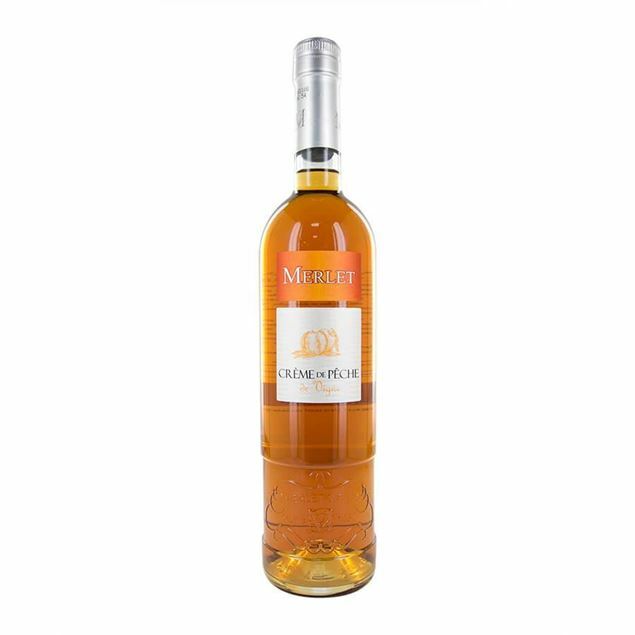 The decadence of caramel combined with the complement of saLtr makes for a surprising flavour pairing. 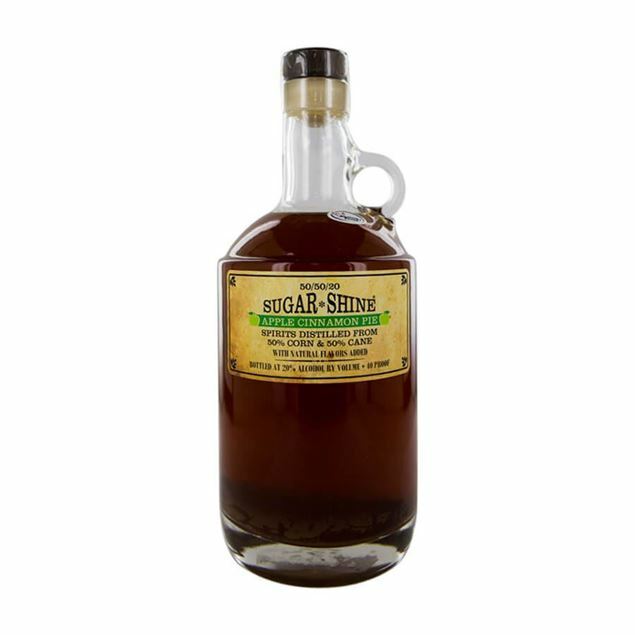 the saLtred caramel syrup delivers this saLtry sweetness to create rich, delicious hot and cold drinks of every kind. 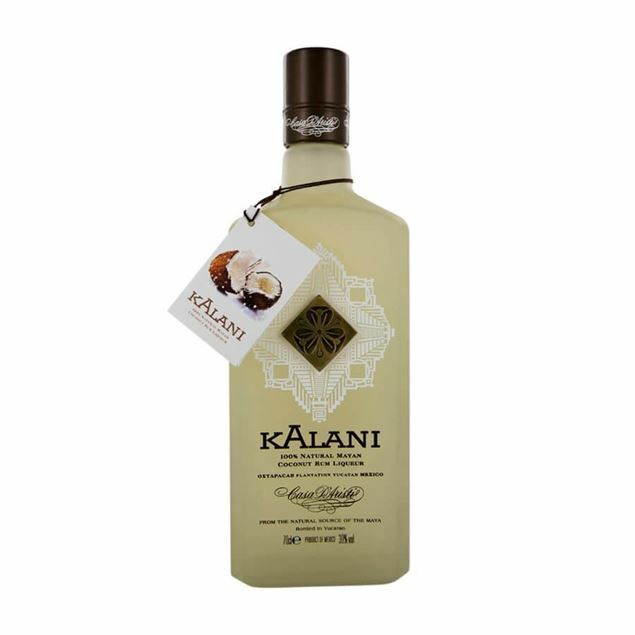 Coconut milk is macerated with rum to produce a soft, lightly sweet coconut liquer that can be used as a base for pina colada. 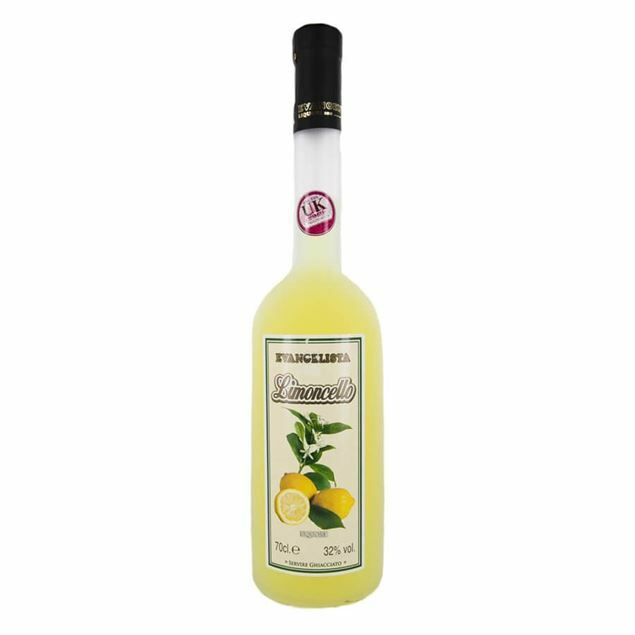 Limoncello Evangelista is produced in Abruzzo and uses the freshest lemons to deliver a refreshingly bright and zesty vibrant flavour. 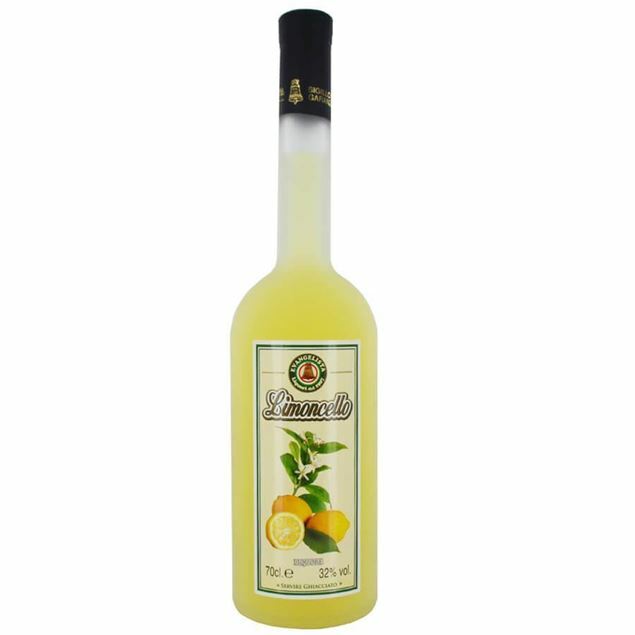 Evangelista have been producing limoncello since the early 20th century and you can be sure you won’t be disappointed by the resuLtr. Traditionally served as a chilled digestif, Limoncello Evangelista will take you to Italy with each sip. Whether you do choose to drink it traditionally or enjoy it alongside other drinks, Limoncello Evangelista is a great drink. Luxardo's sangue morlacco is made with italian marasca cherries and is aged in oak vats for two years. 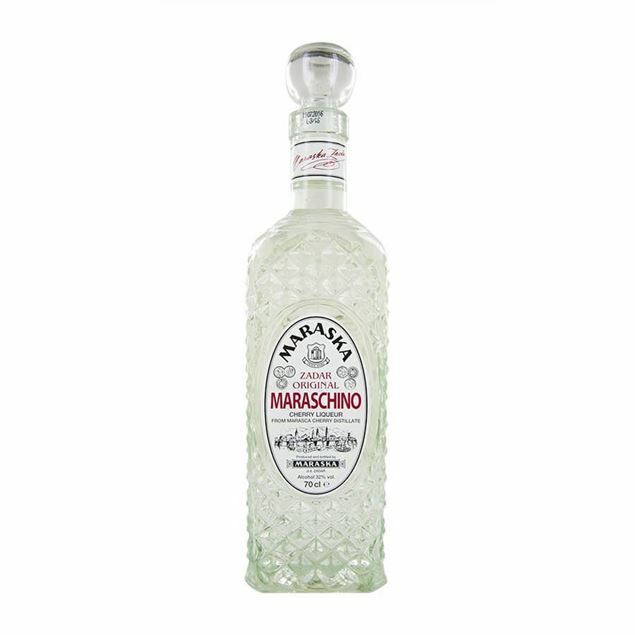 the perfect digestif and great in cocktails. 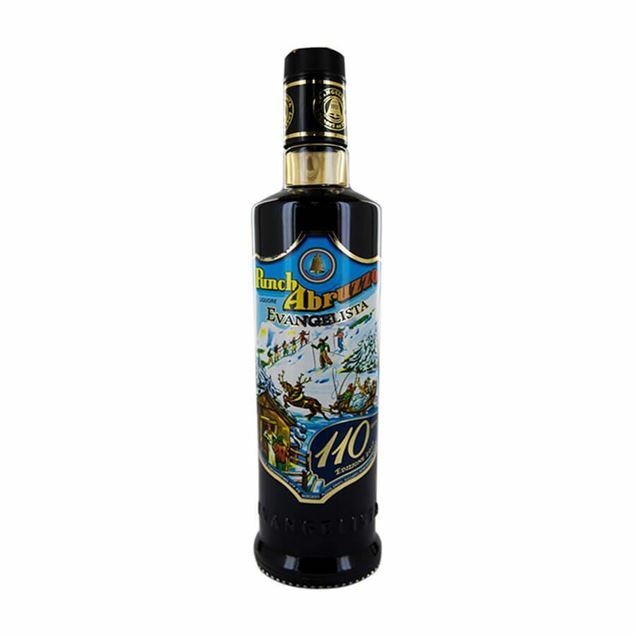 Mandarine napoleon has been around since 1892 and it’s clear it’s bright, vibrant flavour is what’s kept it in people’s hearts. 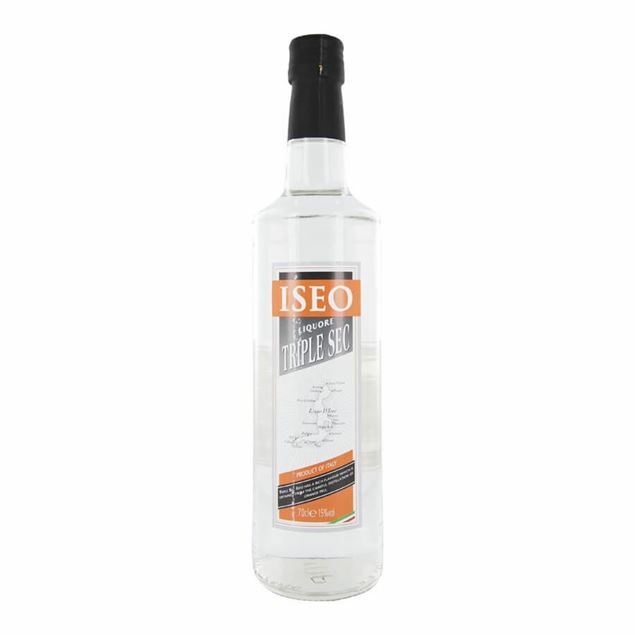 the freshest mandarins from the island of sicily are used to create the distinctive flavour this drink is known for and triple distillation ensures an intense mandarin freshness comes through clearly. 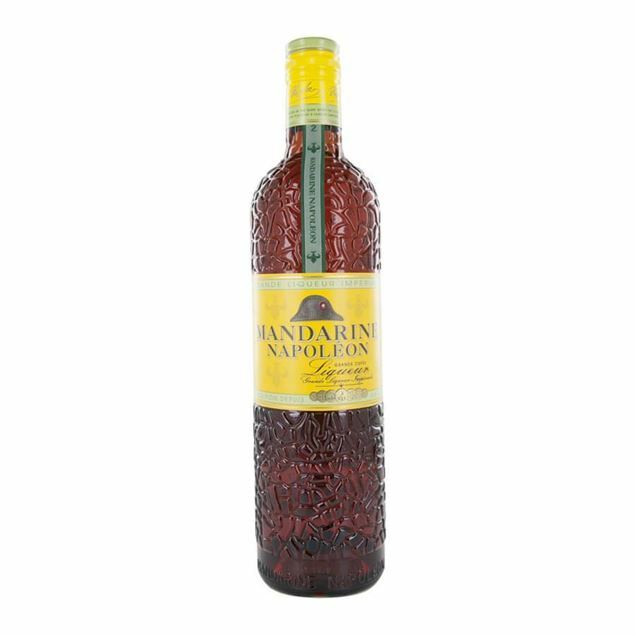 spices including sweet cinnamon, liquorice and cloves are added in to ensure the mandarin flavours come through strongly and sugar too is popped in to give it a sweeter kick. enjoy over crushed ice. Fresh blackcurrants are macerated in airtight stainless steel tanks which protect them from light and oxidation. No artificial aromas, no colours. 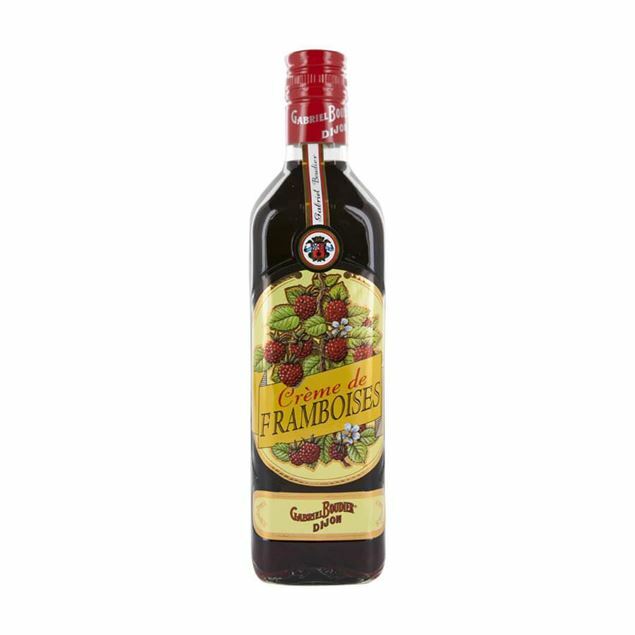 By selecting and using only the best of ingredients, the real natural aroma of the fruits is preserved in this 'crème de framboise' so as the authentic real colour of the raspberry crème de framboise, so as the other 'crèmes' were conceived and manufactured in small quantities in order to guarantee a perfect restitution of the sunny, mature fruit of finest quality. 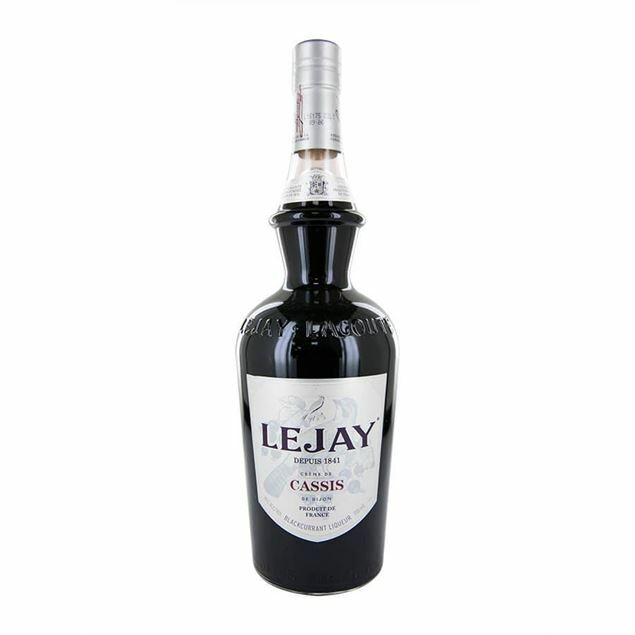 A nice and sweet unctuousness in the mouth. No artificial aromas, no colours. Nice taste, large sweetness, natural and distinct. 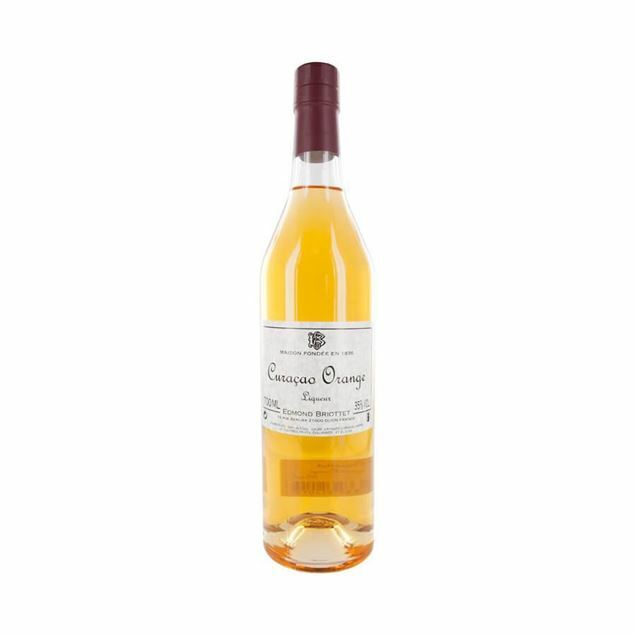 Wild peaches are small and grow in the middle of the vineyards in the area around cognac. Their taste is strong and concentrated. This gives the crème de peche de vigne all its flavour and specific fresh and sunny taste. The 'crème de poire williams' has a beautiful golden colour identical to the pear's golden colour obtained in the sun just before the fruit is picked, perfectly ripe.